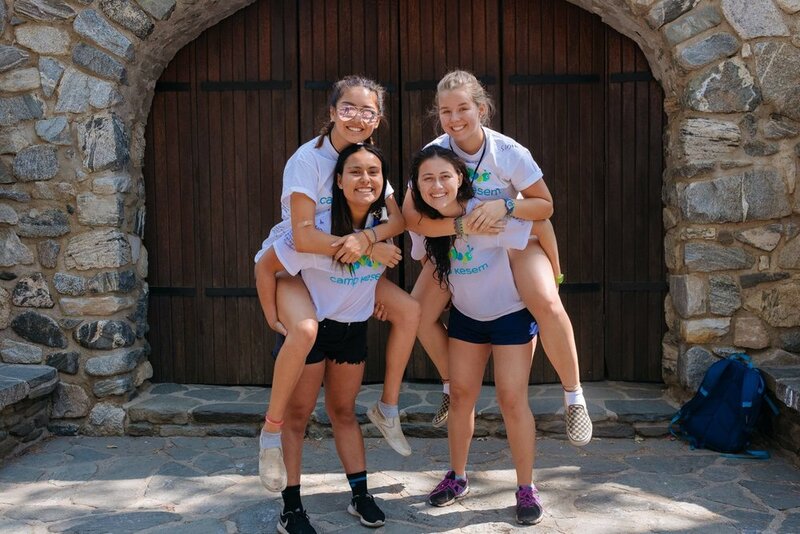 We believe that every child should have the chance to go to camp and leave with the skills, confidence and friendships that will last them a lifetime. 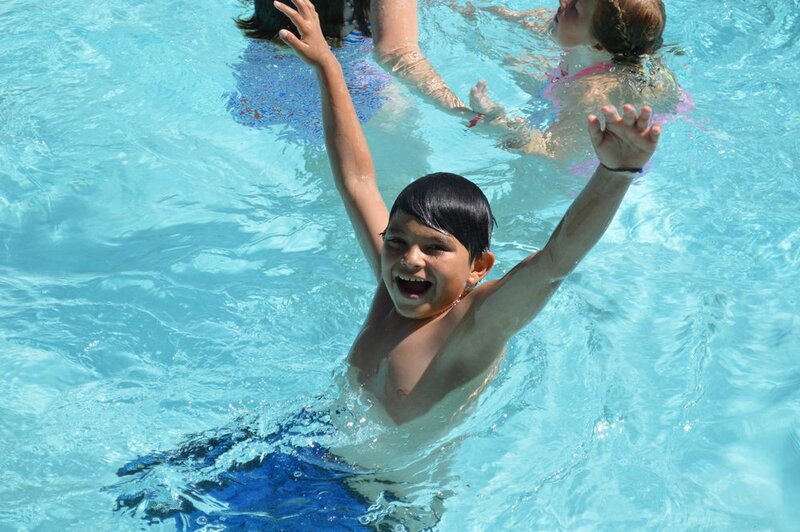 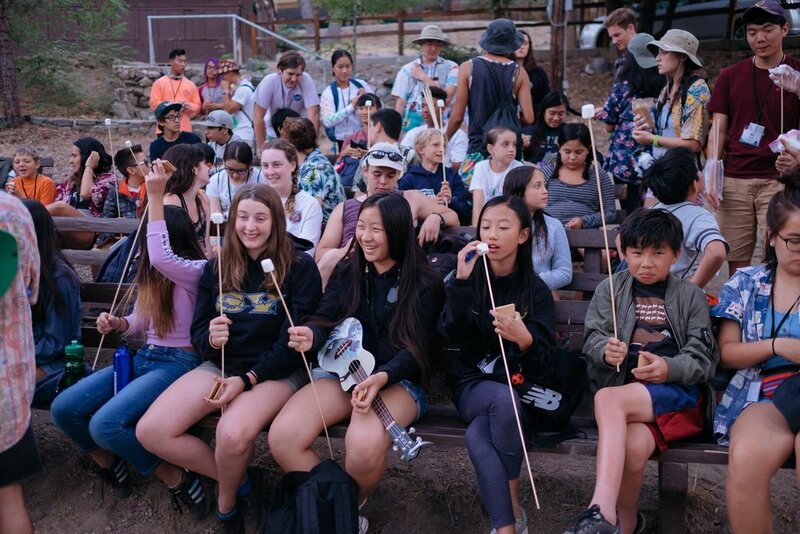 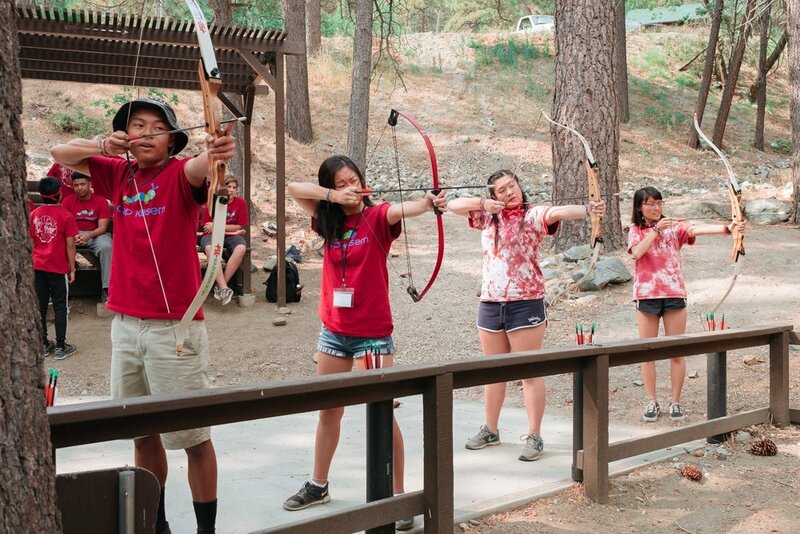 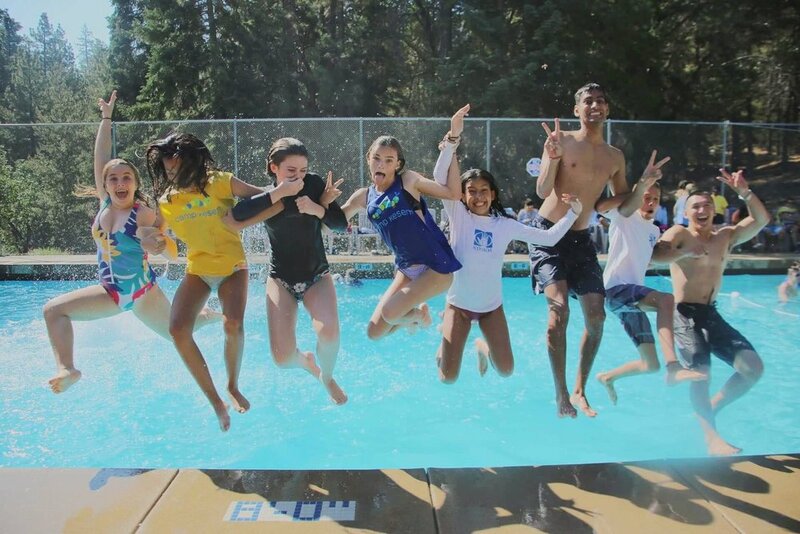 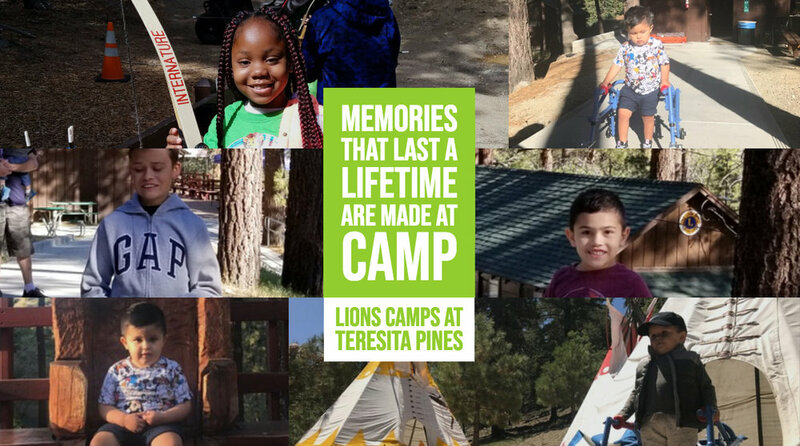 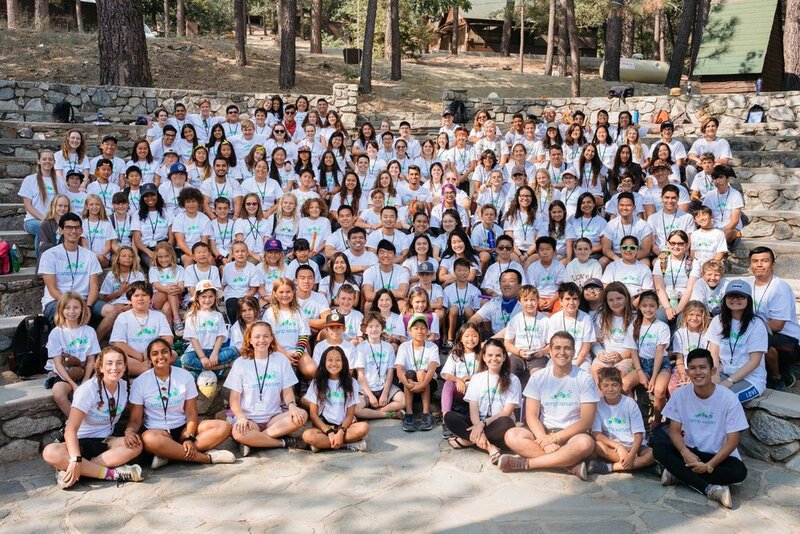 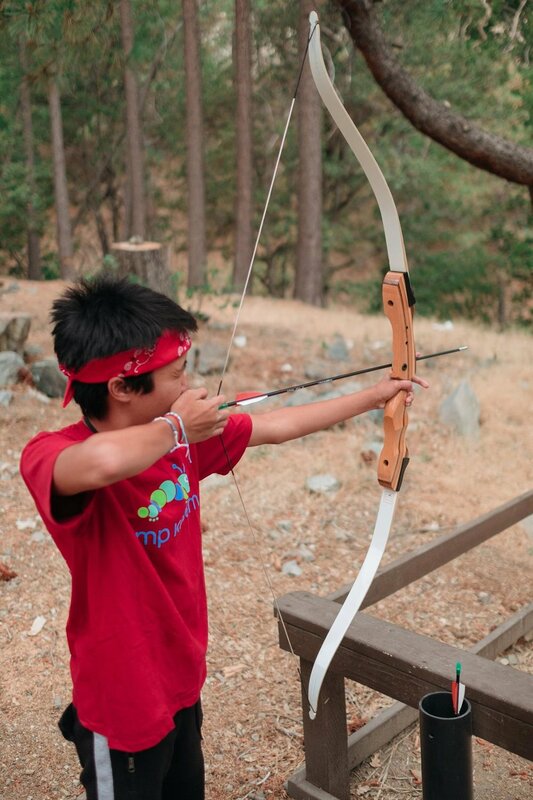 For over 20 years the Lions Camps at Teresita Pines with the support of Lions and friends throughout California has proven that camp can be accessible to all allowing everyone regardless of ability, the fun, the laughter and the joy that comes from experiencing camp for the first time. 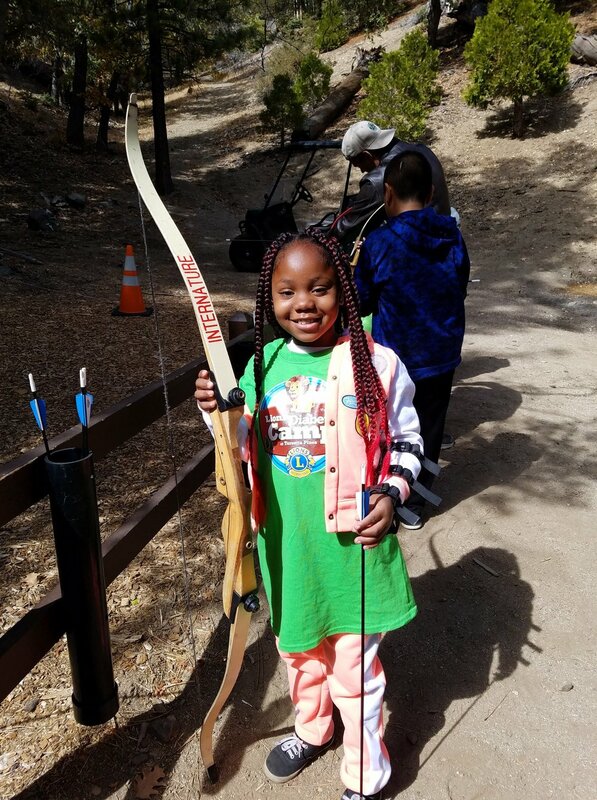 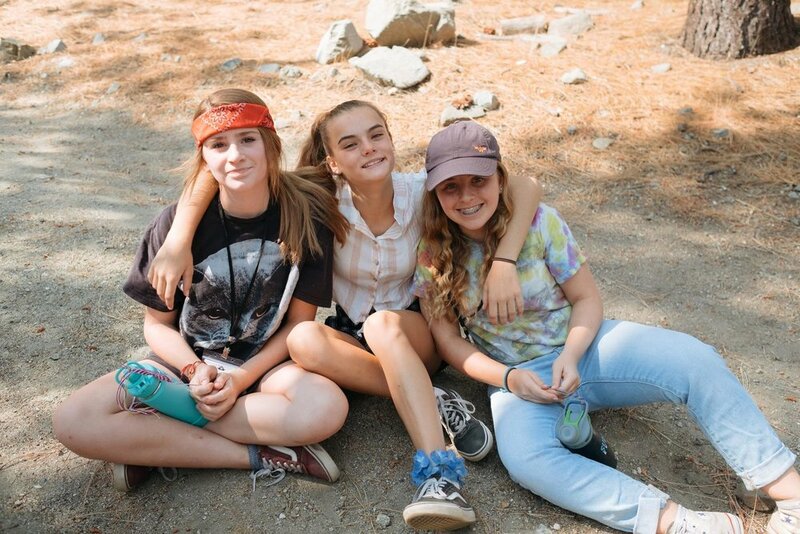 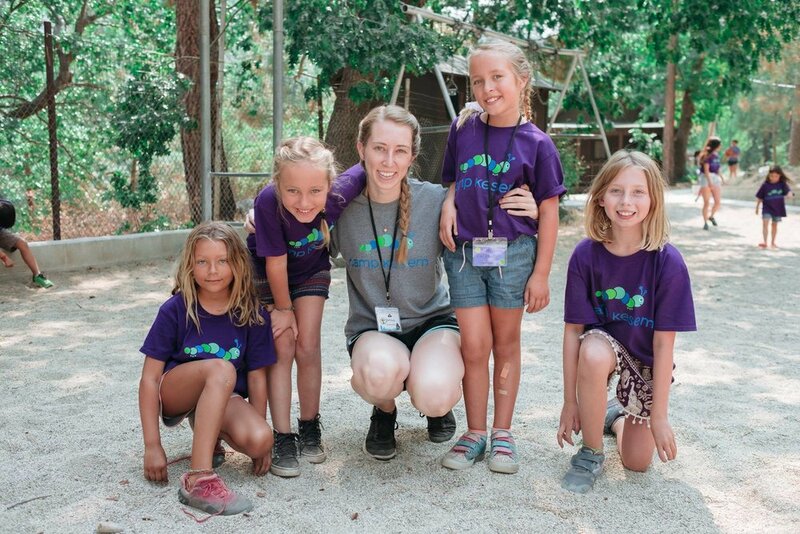 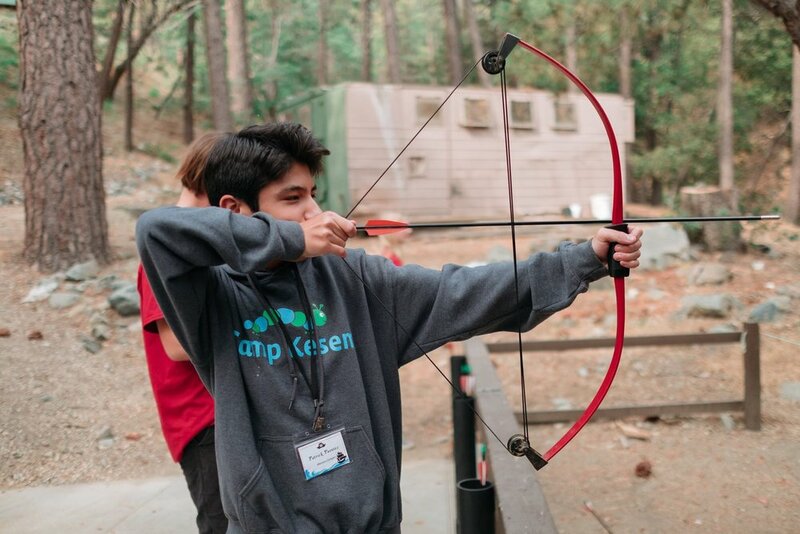 In 2018 we continued our mission of delivering amazing Camp experiences and welcomed over 6,700 campers to Teresita Pines, hosting special Lions camps including: The Sight Awareness Weekend, Lions Wilderness Camp for Deaf Children, Lions Diabetes Camp, MD-4 Lions Youth Exchange Program, MD-4 Lions Youth Leadership Institute. 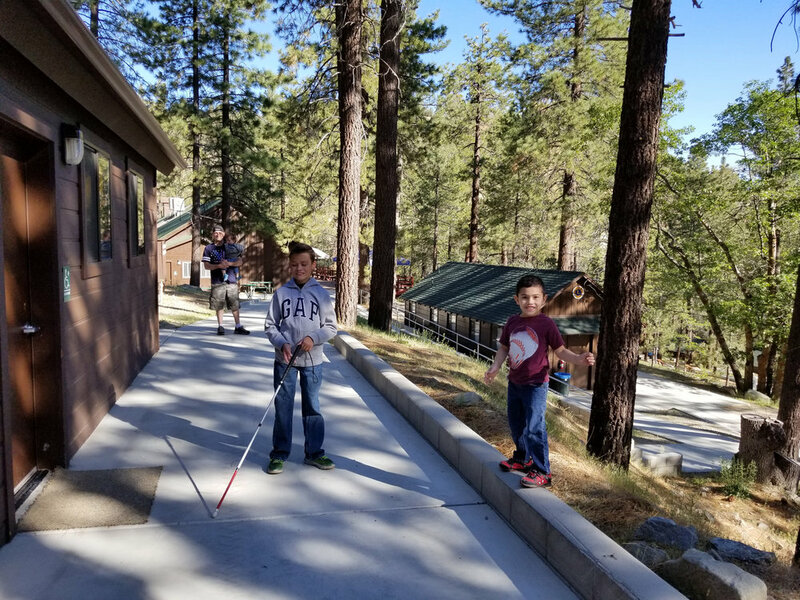 Plus, we worked with other nonprofits that support children and adults with autism, children who have a parent battling cancer, and much more. 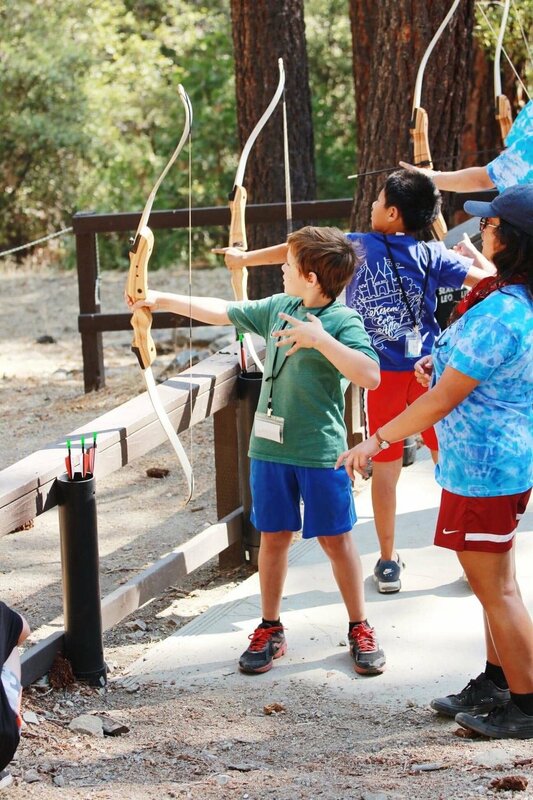 Together we raised over $13,495.99 in our Teresita Pines Fall Fundraiser, Thank you!